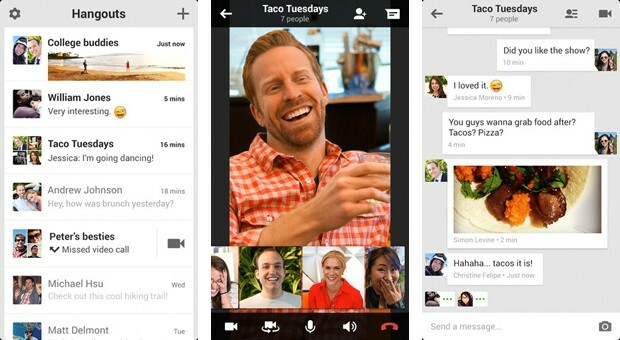 Google Plus Hangouts for Chome bring conversations to life with photos, emoji, and even group video calls for free. Use Hangouts as you move from tab to tab in Chrome, or even without a Chrome window open. With Google Plus Hangouts for Chome, get notifications just once. After you see an alert, it'll be removed on other devices.